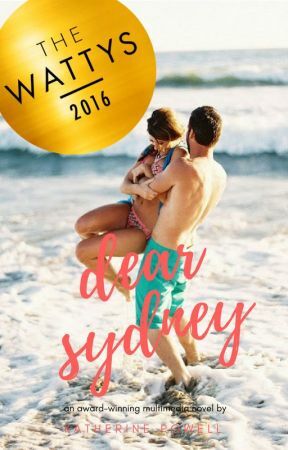 With the change in Connor and Sydney&apos;s relationship also comes a change in the way that the chapters of Dear Sydney are set up; the letters and blog posts will cease and be replaced by narration and dialogue between the two. The texts, tweets, and Facebook posts will remain, but in a lesser quantity than in previous chapters! The regular Sunday/Wednesday upload schedule will remain, so I hope you&apos;re all ready for Sunday! Comment one thing that you desperately want to happen between Sydney and Connor in the following chapters, so that I can try and make some people happy! 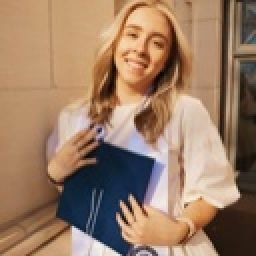 Welcome to Part 2 of Dear Sydney!